Plastic windows are low-maintenance and high efficiency, which makes them a great choice for window replacement. They come in a wide variety of shapes and colors, and can be customized to fit any are where a window is needed. Many plastic windows are made of PVC, or vinyl. If you are very concerned about what happens to the environment when plastic windows reach the end of their lifespan, purchase plastic windows made of ABS, which doesn't contain chlorine. 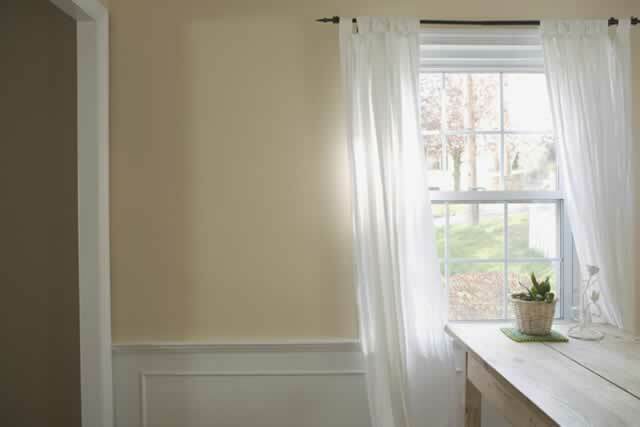 Plastic windows are offered with low-emission coatings that allow solar light to pass through but reflect heat, thus lowering energy bills without compromising the natural light that spills into your home. For the maximum energy savings, opt for plastic windows with double-pane or triple-pane insulation, or a plastic window with an extra glazing layer, such as polyester film.